Summer has officially arrived! Summer makes me think of baseball, picnics and vacations. What is your favorite vacation? Resort, camping, vacation rental? One cool tradition is to make a custom flag for your upcoming vacation destination. We have made flags for campsites, summer cabins, vacation rentals and boats. Custom Designed Flag for camping trip. Custom Designed Flag for summer guy's trip. Each item on flag represents a fond memory of past trips. Another cool idea is to make a flag commiserating you vacation. 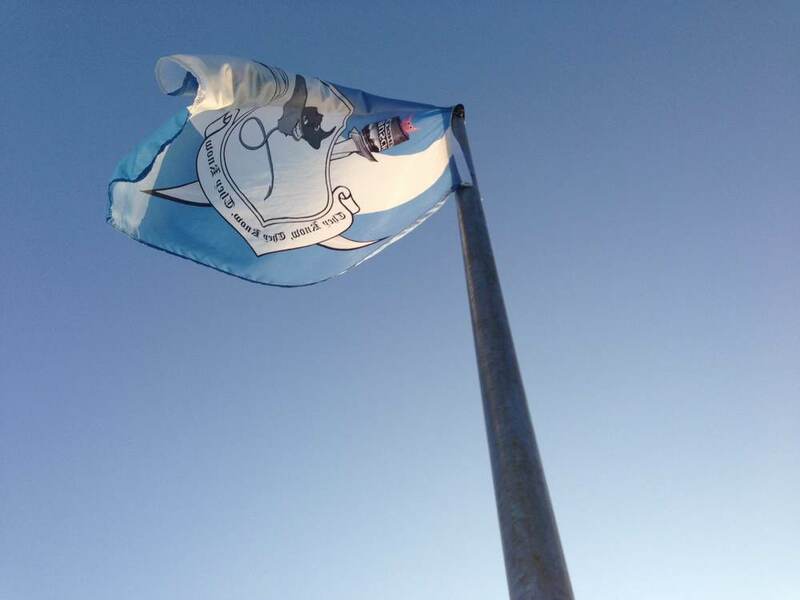 The flag can be a gift to a host or parent and displayed to remember all the fond memories. Custom Designed Flag showing fond memories of a great vacation. 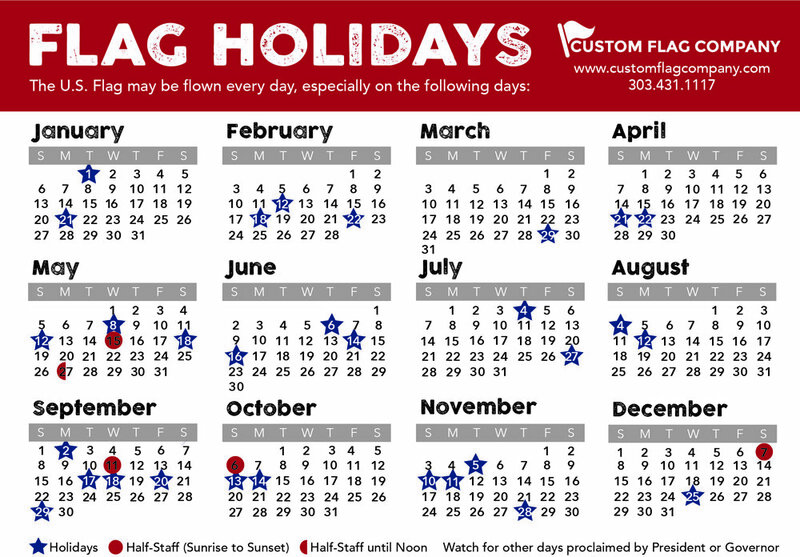 Take some time this summer to enjoy the long days and to dream up a cool flag for your summer vacation. Posted on June 22, 2015 by Kim Griebling and filed under Custom Flags.